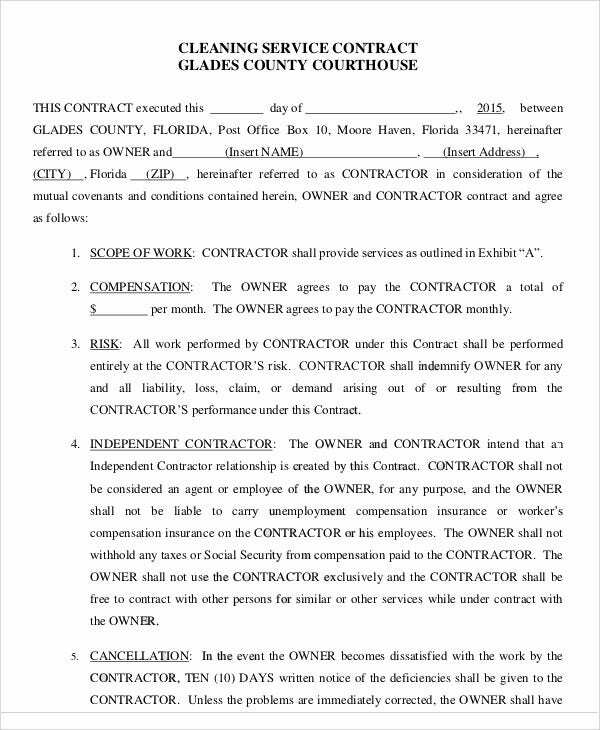 A breach of contract is observed whenever stipulations are not met and expected results are not obtained. 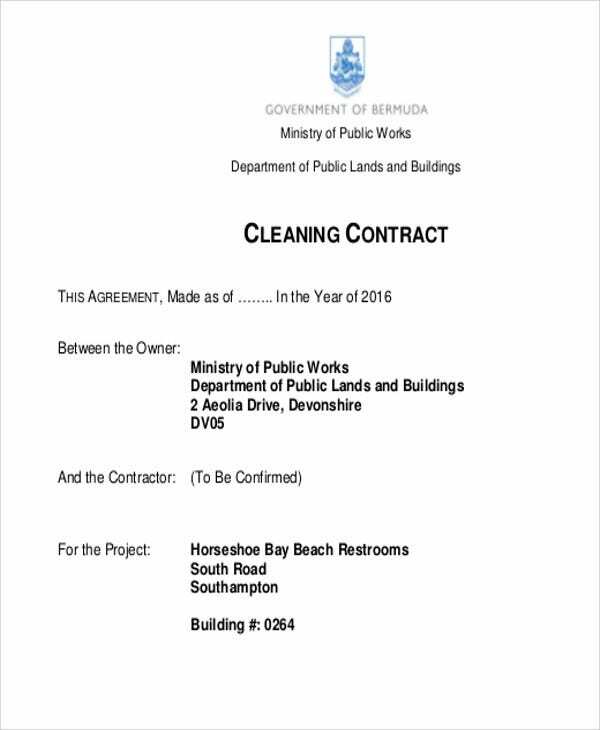 Just like a land contract, cleaning contracts are most effective when formulated with the help of templates. 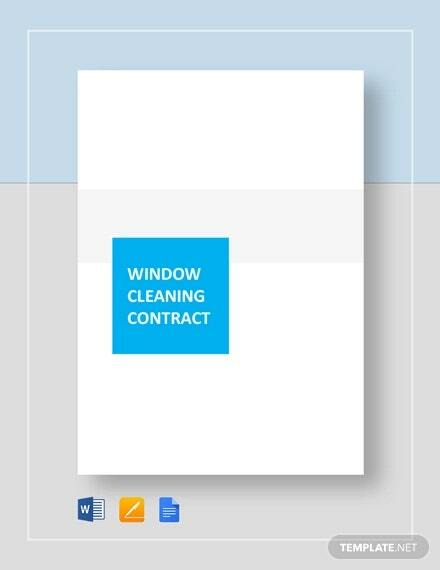 You can download cleaning contract templates from this page for any cleaning requests and agreement samples you want to validate with a written document. Always aim to write professional contracts. 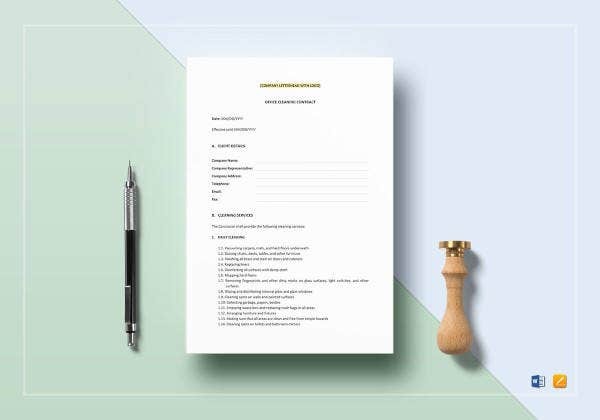 It very unlikely for parties to fill out and sign contract templates that are complicated and confusing. 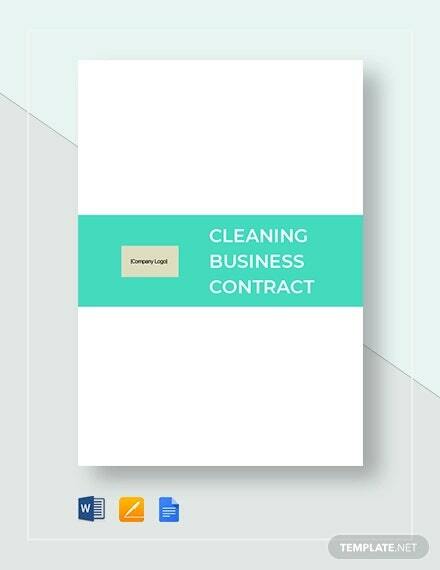 A cleaning service contract is something that should be properly drafted and finalized. Contract Title – A title should briefly explain what the contract is all about. 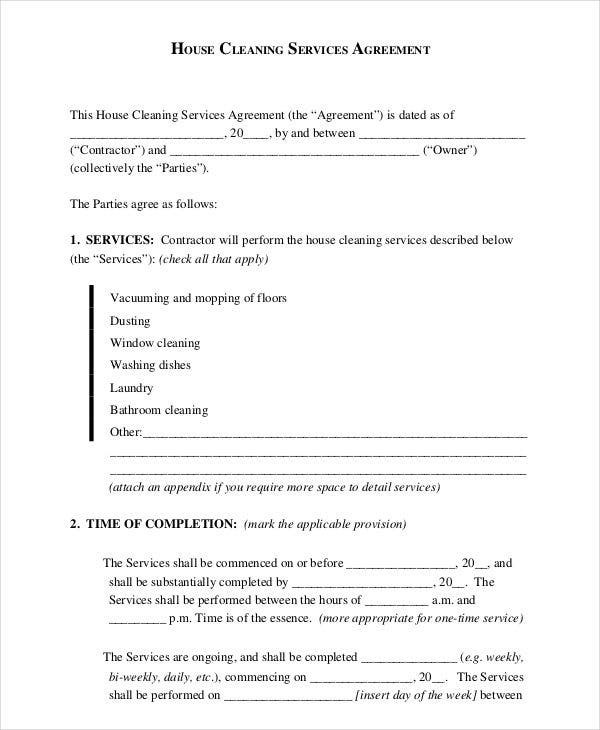 In this case, it could be as simple as a “Cleaning Service Contract” in itself. Any title is possible for as long as it is specific and amenable to parties involved. 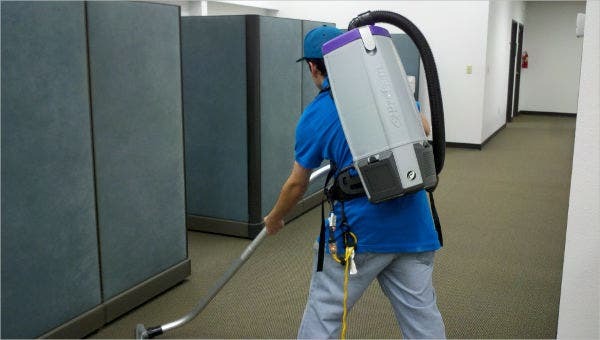 Cleaning Service Description – Parties should be able to describe the appropriate services needed. It is important that both parties are aware that they have met in unison with the description they have in mind. 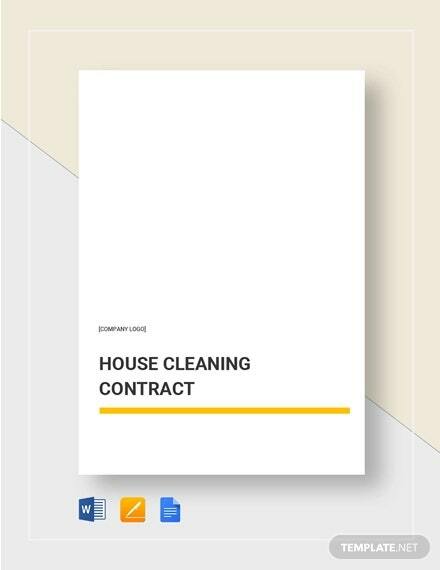 Compensation – Subsequent to the service description is the statement of amount payable for the cleaning services rendered. 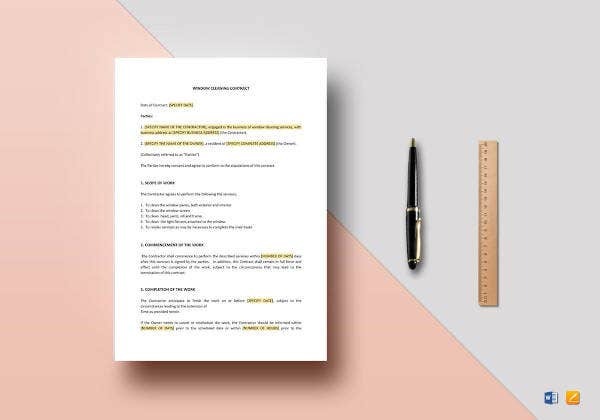 As a credible business, production of a business contract template with appropriate compensation clauses should never be missed out. 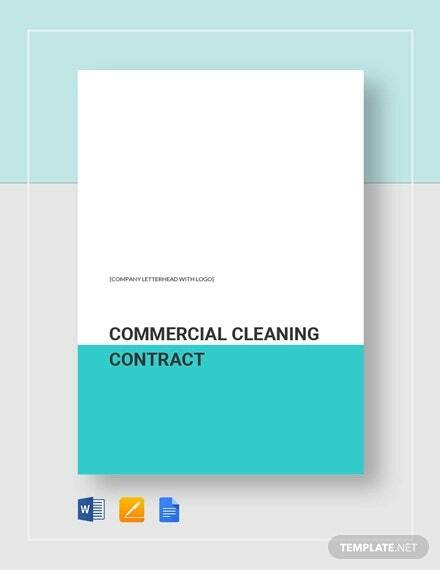 Other Specifications – Not all cleaning service contracts are expected to contain certain specifications. Details would depend on what has been agreed between the client and the service provider. 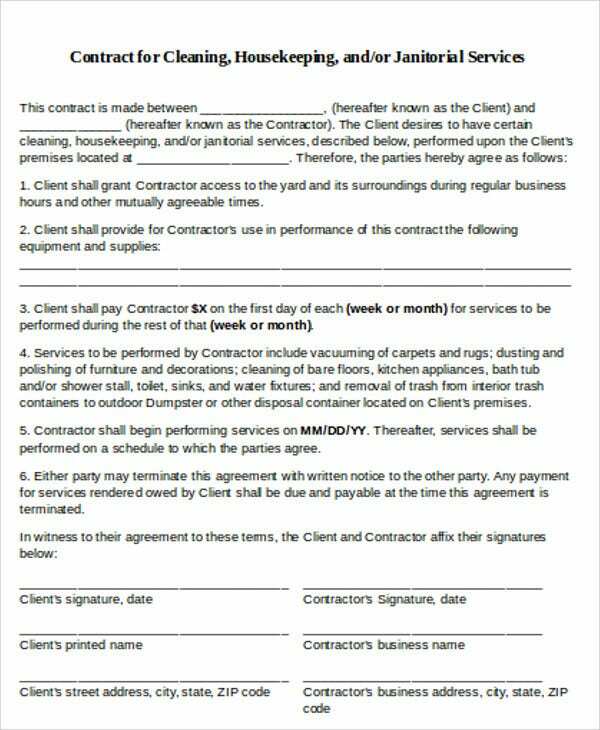 Well-written contracts are the key to professional communication and correspondence. It is the first step towards making impressive business relations. 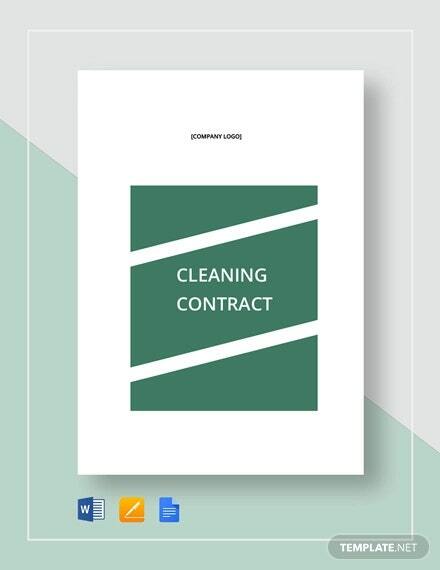 Basic Information – Most janitors are hired on a contractual basis and upon execution of their contracts, their information must be disclosed as much as that of the client or company who has hired them. 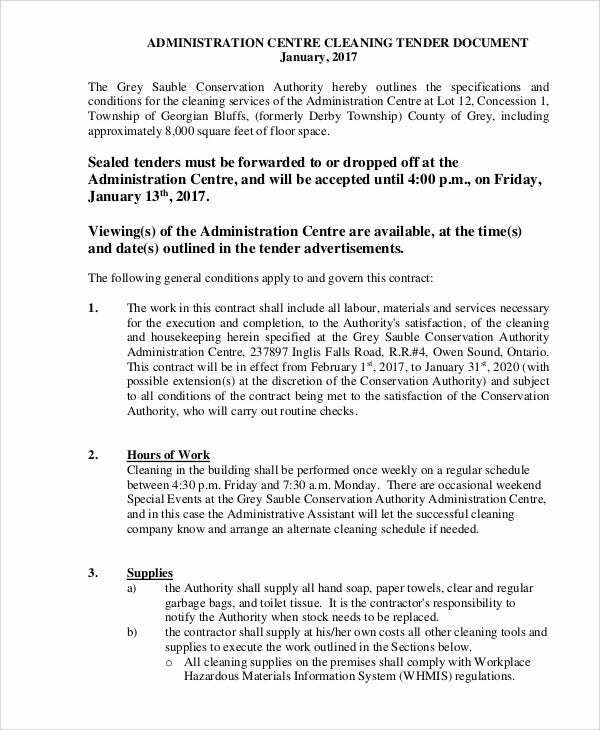 Companies in return are also expected to fill out maintenance contract templates to consider janitors part of a company maintenance team. 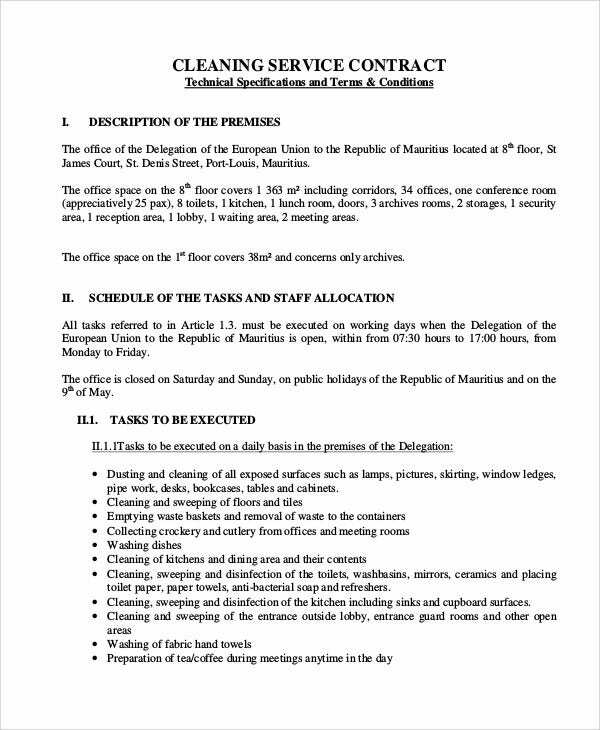 Work Schedule – A specified work schedule is set to declare what scope of works are to be done on different janitorial shifts. Payment Scheme – Compensation should be in the contract and a comprehensive payment scheme must be provided. Termination Clause – This clause should be able to properly state what steps are to be done upon termination of services. 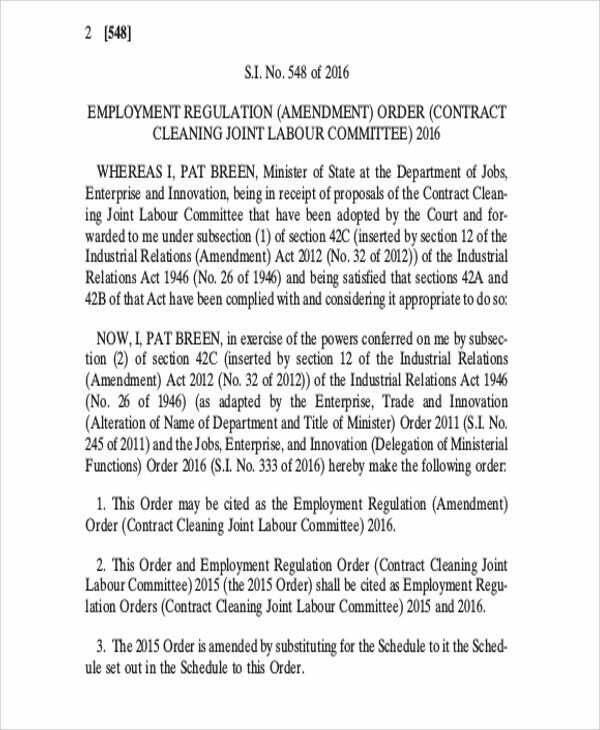 Upon completion of janitorial services and reaching an agreed time frame, termination clause would apply. 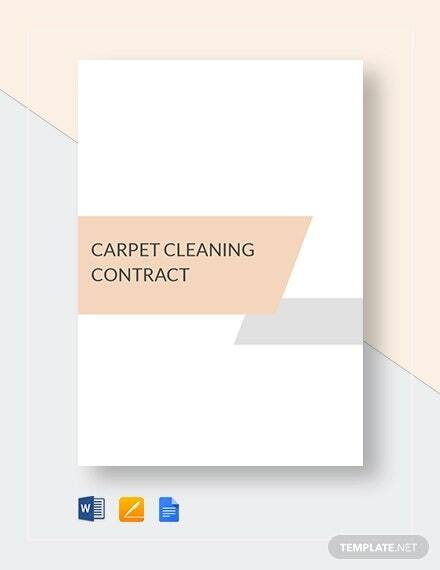 Cleaning contracts vary mainly on how stipulations are structured. 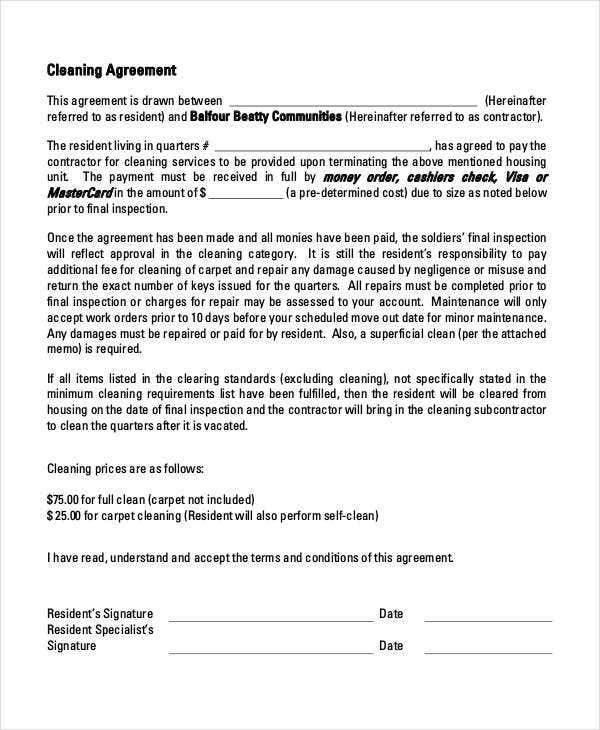 A cleaning job contract should be able to correctly define party obligations for smooth render of service in exchange for job earnings.